Being a couch-geek I’ve often taken comfort in viewing adventure sports that is generously shot and shared by extreme sportsmen. What was really getting unnerving was the fact that we were restricted onto to a POV view from one direction. 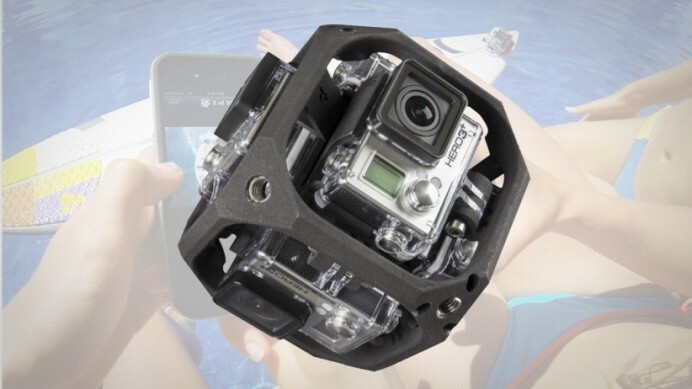 GoPro’s CEO Nick Woodman announced something that could well make my extreme couch adventures a lot more realistic. “Quads Plus GoPro has been one of the most enabling combinations,” said Nick referring to what could be a six-camera array-enabled drone camera. The quadrocopter could set adventures in locations and at distances that even the extreme demigods wouldn’t dare to tread. This seems to be just what the doctor ordered from the GoPro house. There are no comments on how much we could end up paying for the Quads Plus GoPro drone but we do know that it is expected sometime around early 2016. 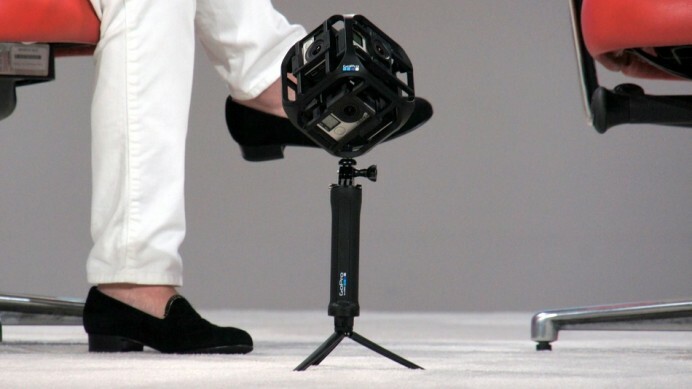 The 360-degree videos and photos could create surreal virtual reality backgrounds. One heartbreak for the hopeful would be the fact that the camera drone will be targeted only towards prosumers, pros and brands to create VR content.